Daimler chairman Dieter Zetsche told reporters that additional US investments are contingent on conditions remaining the same. Zetsche said the “implicit potential threat” of new tariffs had been reduced after the meeting. 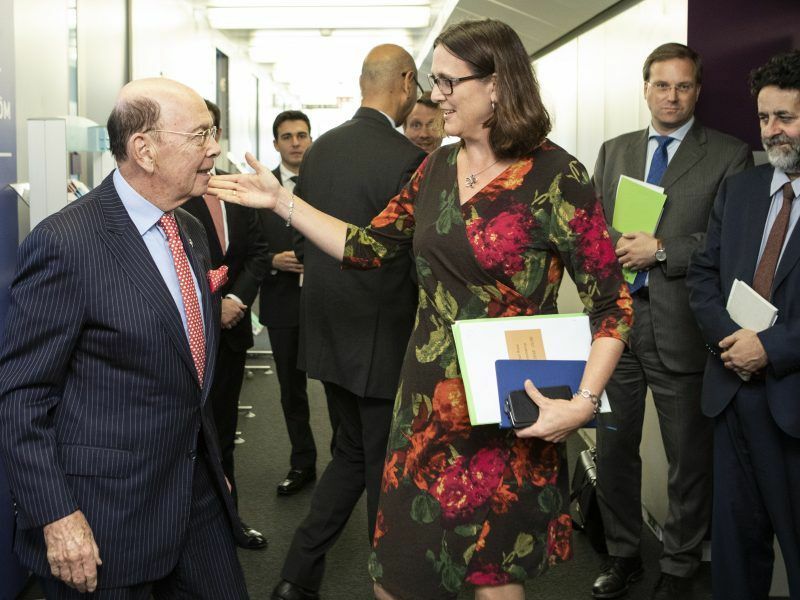 Commerce Secretary Wilbur Ross, US Trade Representative Robert Lighthizer and White House economic adviser Larry Kudlow were among those who met with the executives. 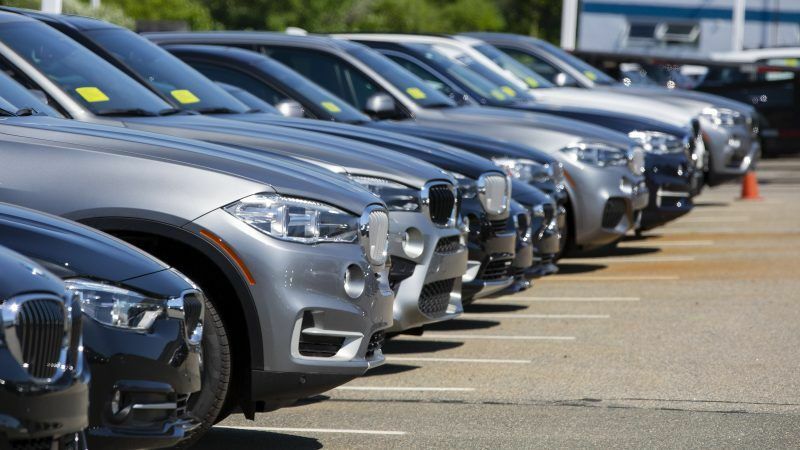 Last week, BMW said it was considering building a second manufacturing plant in the United States that could produce engines and transmissions, drawing praise from Trump, who has made the revitalization of US manufacturing a key pillar of his economic program. On Tuesday, BMW emphasized that it had not yet made a final decision. 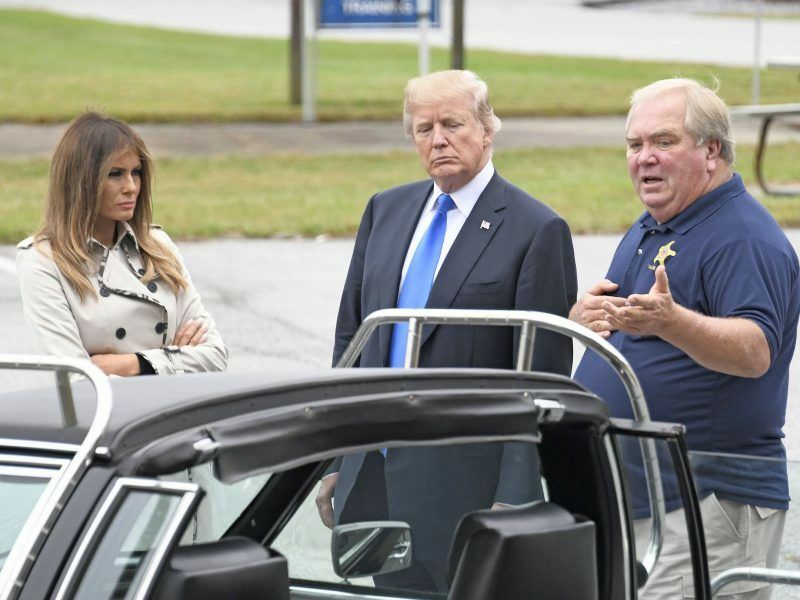 The Commerce Department has circulated draft recommendations to the White House on its investigation into whether to impose tariffs of up to 25% on imported cars and parts on national security grounds, Reuters reported in November. A US government official briefed on the matter told Reuters on Monday that no final report on the investigation is expected for at least a couple of weeks.